When you are deciding what kind of flooring material to use, consider visiting our ProSource® of Baton Rouge showroom to see how we can help you find wholesale flooring at great prices. Our expert staff is dedicated to helping you find the best carpet, hardwood, tile, vinyl, or laminate to fit your needs. 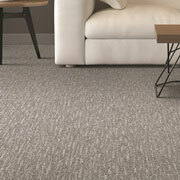 When looking for carpet, naturally thoughts drift to it being comfortable with an eye on cost-effective options. We work with you to decide which carpet flooring will work best for your home remodeling project—berber or frieze, pattern versus solid, or a multitude of other considerations--then choose the right one based on the material, price, and desired function. 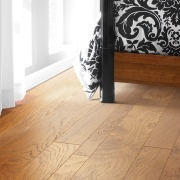 Hardwood flooring is a representation of your concept and taste. Hardwood allows for style and design flexibility. If you are looking for something specific—whether it’s species, color, plank size, or more--we can help you find it. Visit our local showroom to view all of our hardwood flooring options. 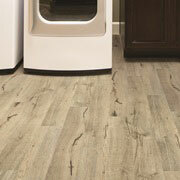 Laminate flooring is a tough material that offers cost-effective beauty. It shines with style and brilliance when used in the right room. 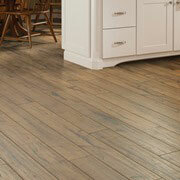 Find the best laminate at your local Baton Rouge store. 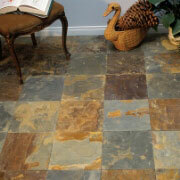 Tile flooring is a great way to add personality to a room. Consider tile in the following types: ceramic, marble, stone, or porcelain. And this versatile product is not restricted to the floor, as it’s perfect for backsplashes and shower walls as well. If you’re looking for luxury vinyl tile (LVT), luxury vinyl plank (LVP), or even sheet vinyl, the experts at our Baton Rouge showroom can help. This versatility of this popular choice is brought forth with looks of hardwood and stone Vinyl flooring is durable, long-lasting, and will provide value wherever installed.